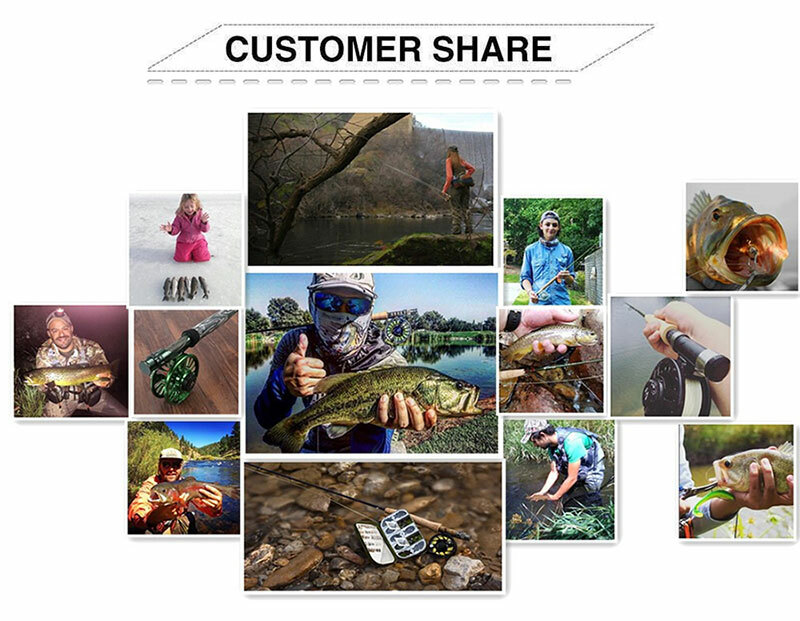 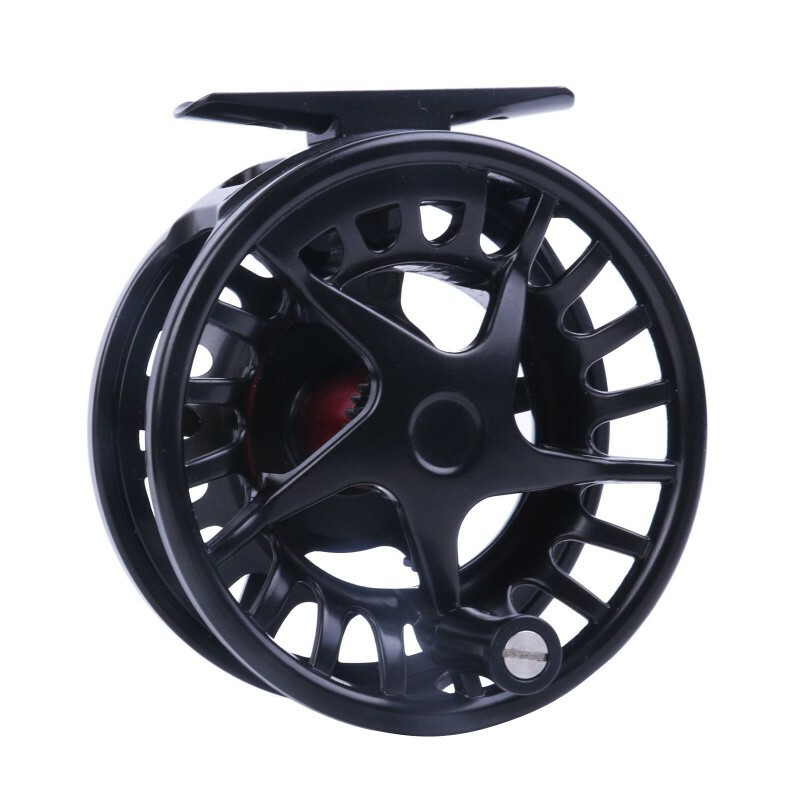 1.Cold forged and tempered for superior strength and rigidity. 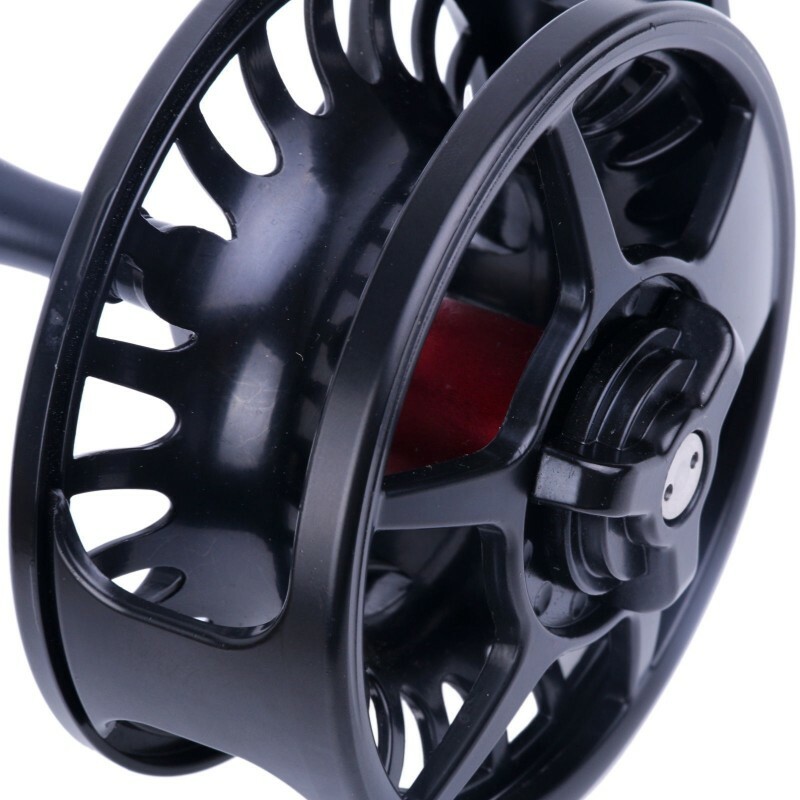 2.Constructed with a narrow spool for less line stacking on retrieve and a larger spool diameter for higher line retrieval rates. 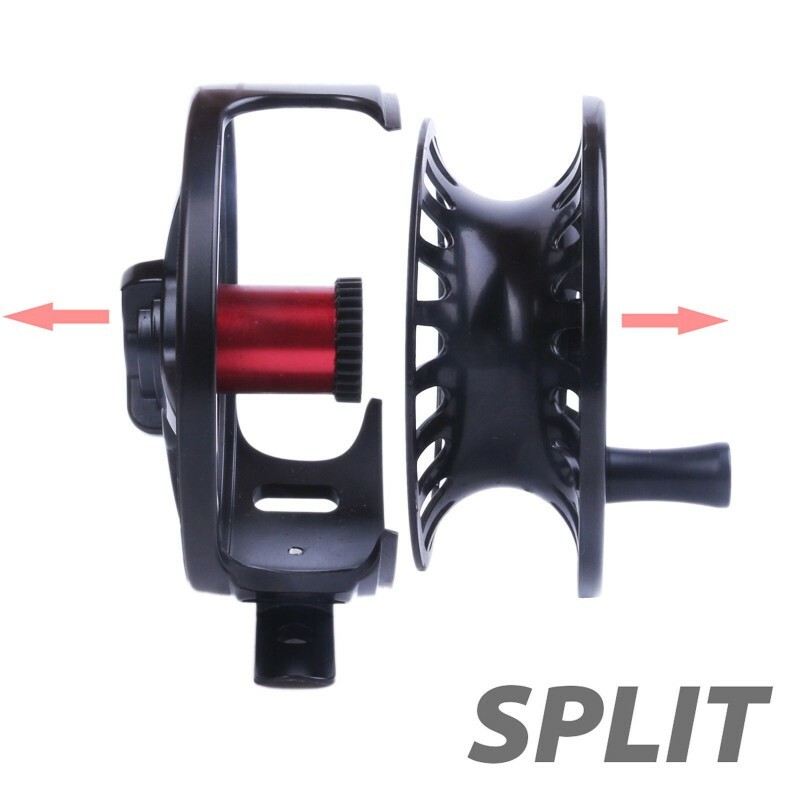 3.Teflon Cork disc and stainless steel drag system with one-way clutch bearing for smooth immediate drag engagement. 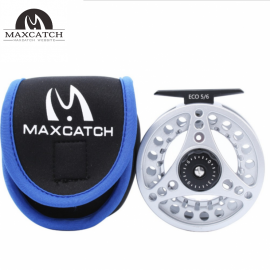 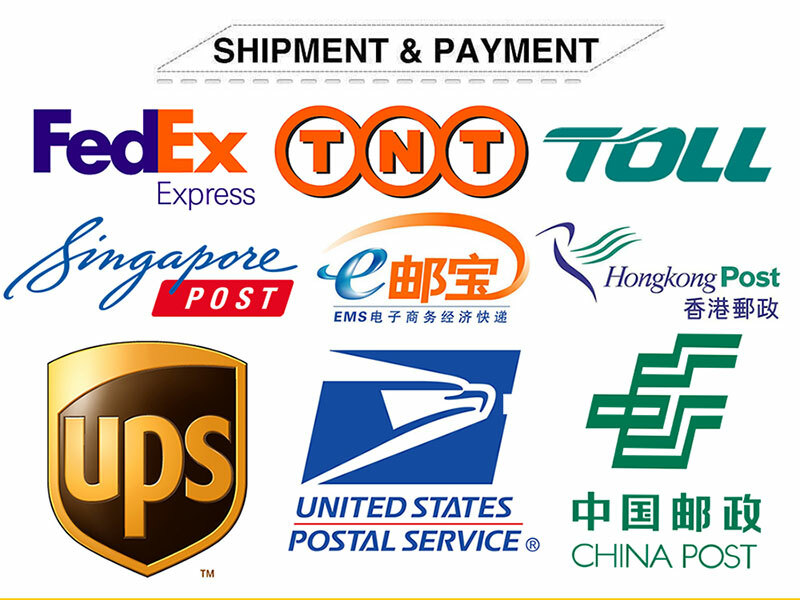 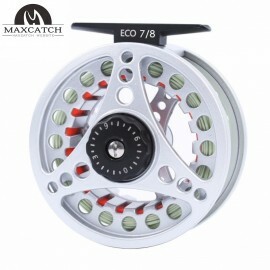 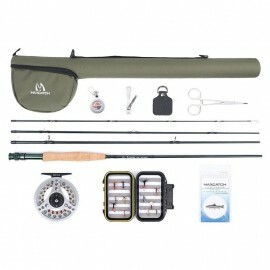 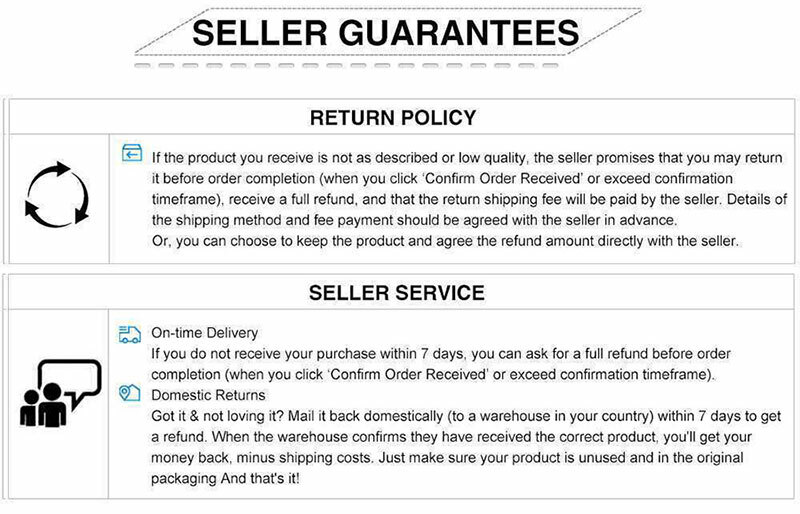 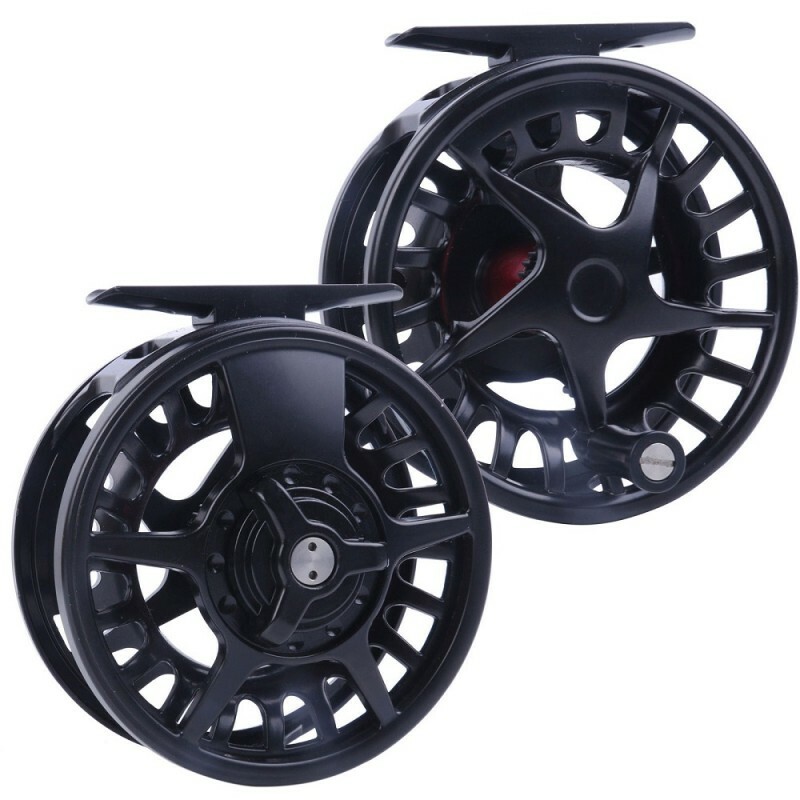 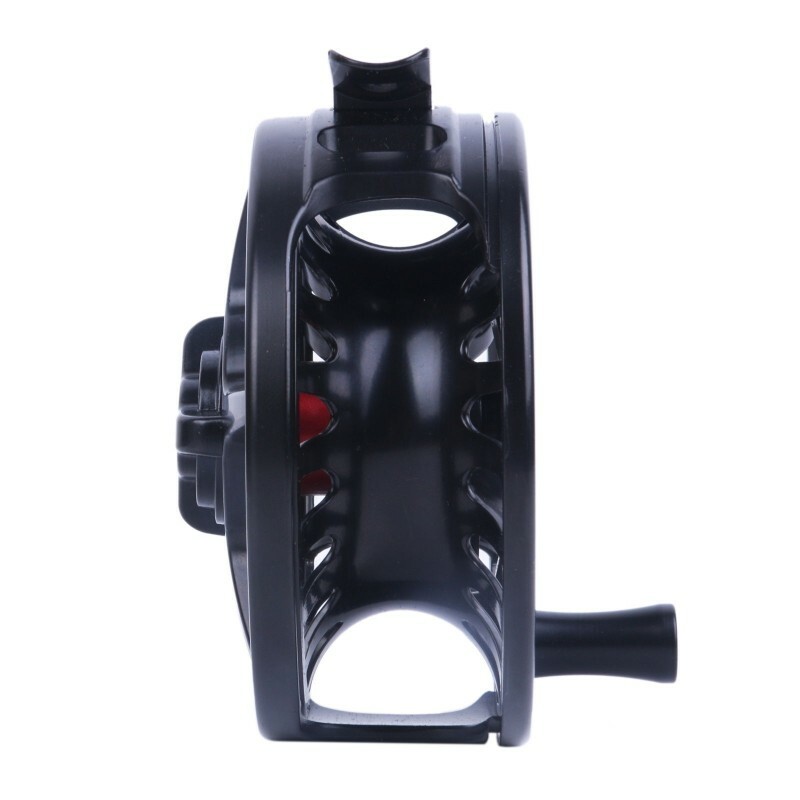 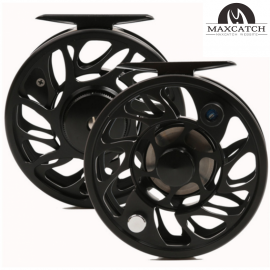 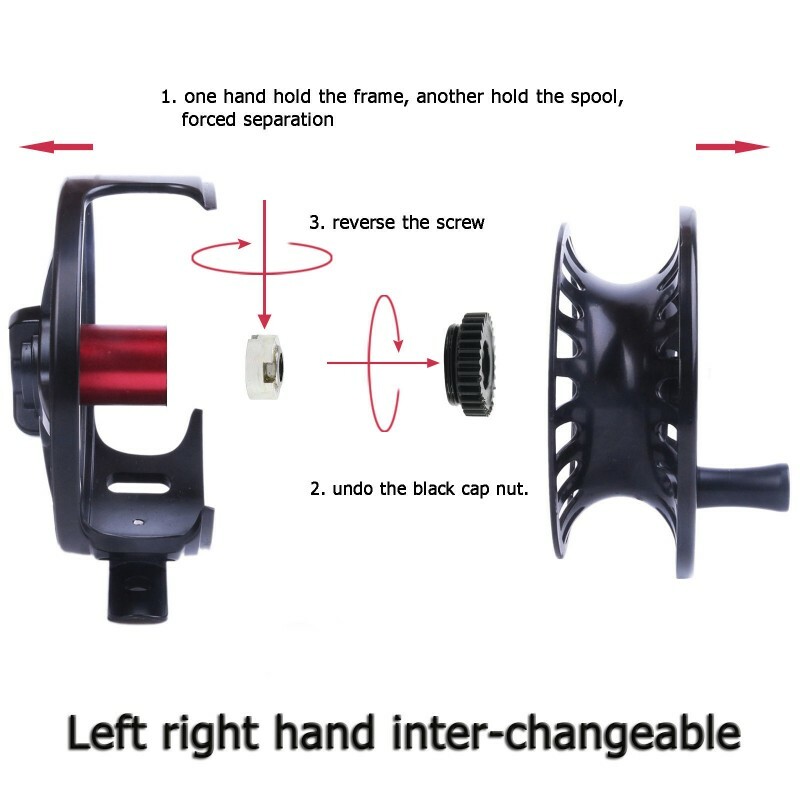 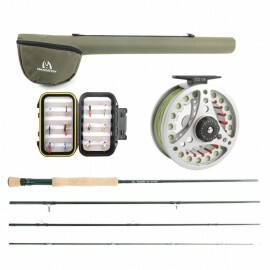 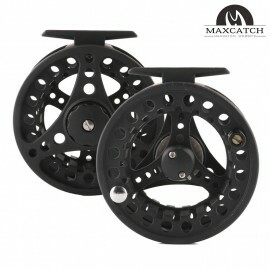 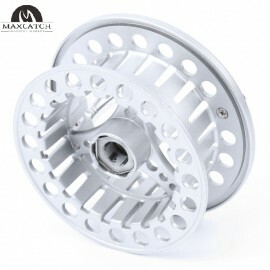 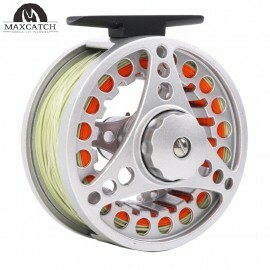 1.Aluminum frame and spool2.Non-polar reactionary one-way ball bearing design3.Advanced Te..